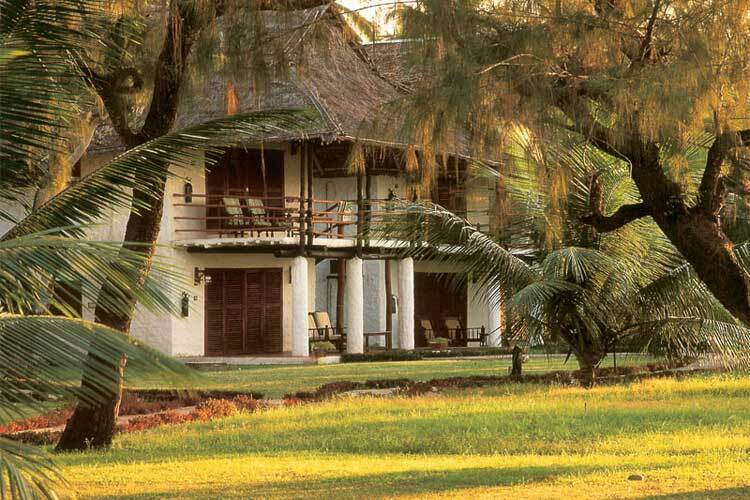 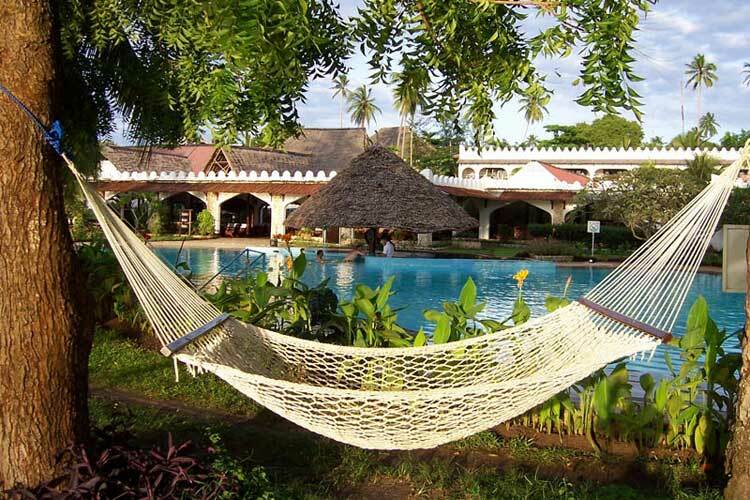 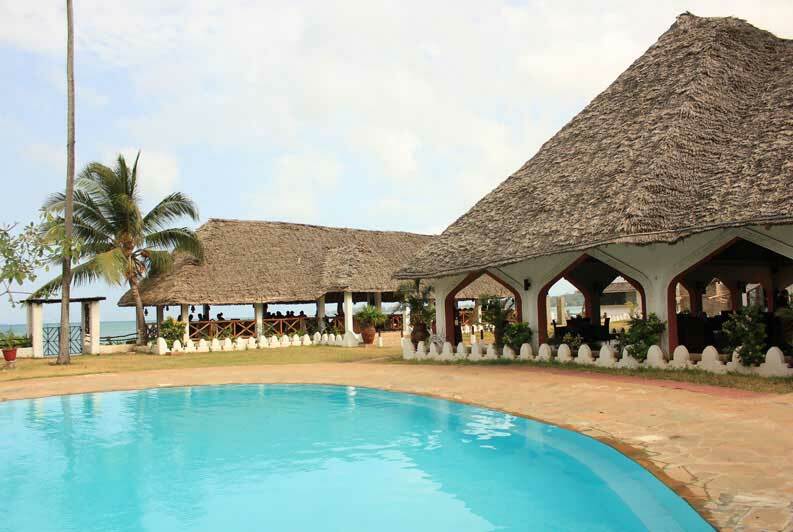 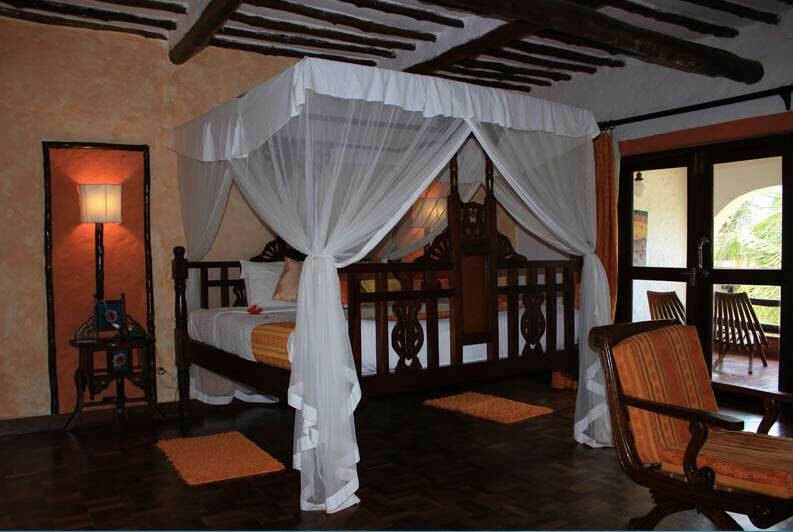 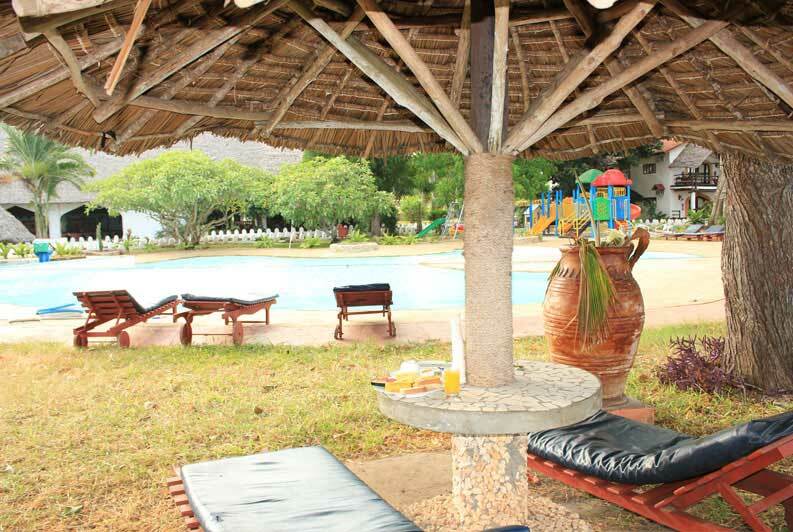 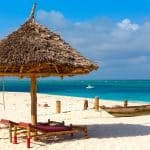 Zanzibar Beach Resort where friendship begins, true hospitality has always been the fabric of the Resort. 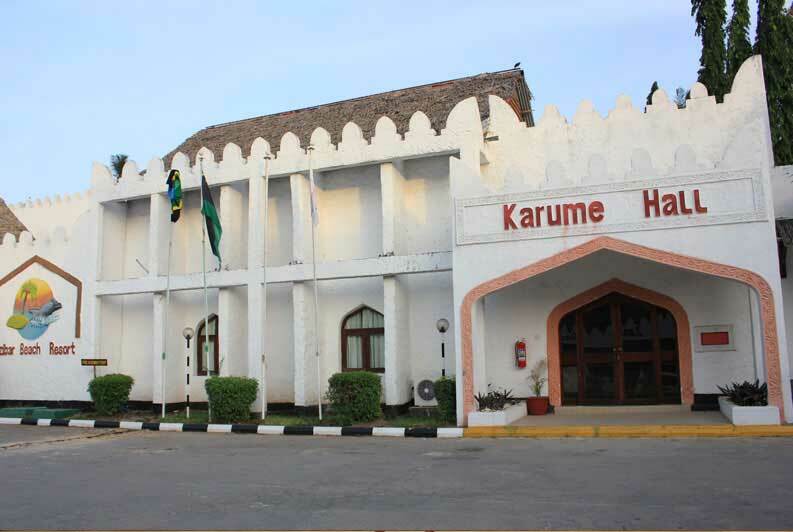 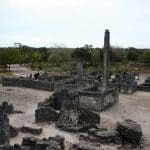 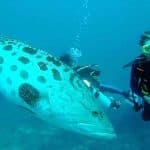 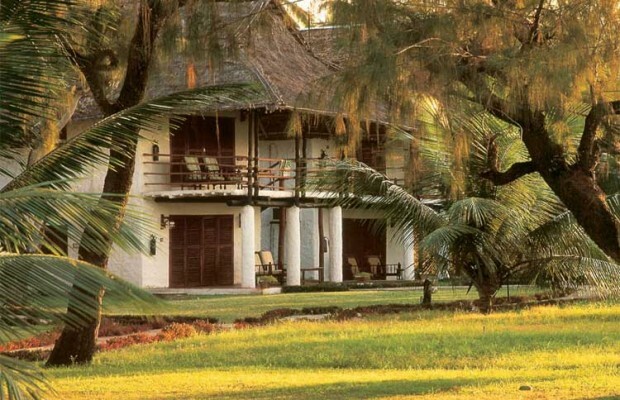 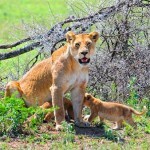 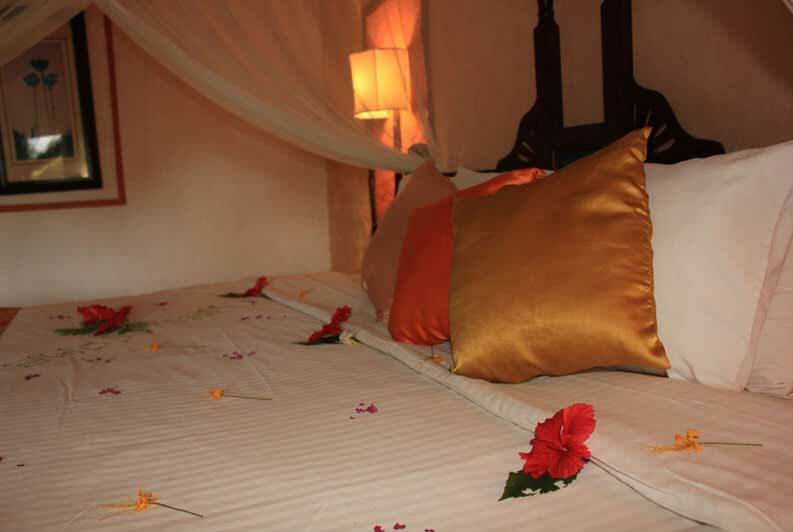 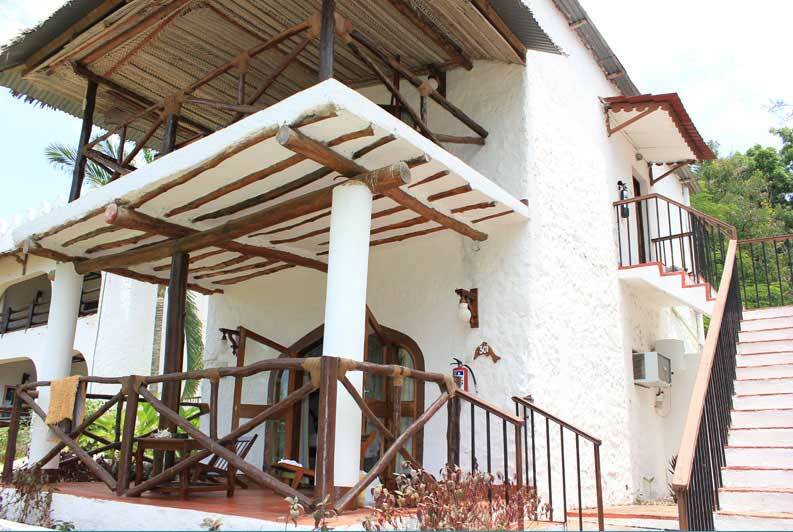 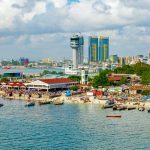 Situated on the south-west coast of Zanzibar, contiguous to the beautiful Indian Ocean and flawless white sandy beach; only ten minutes from the historic exotic Swahili Stone Town and five minutes from the International Airport. 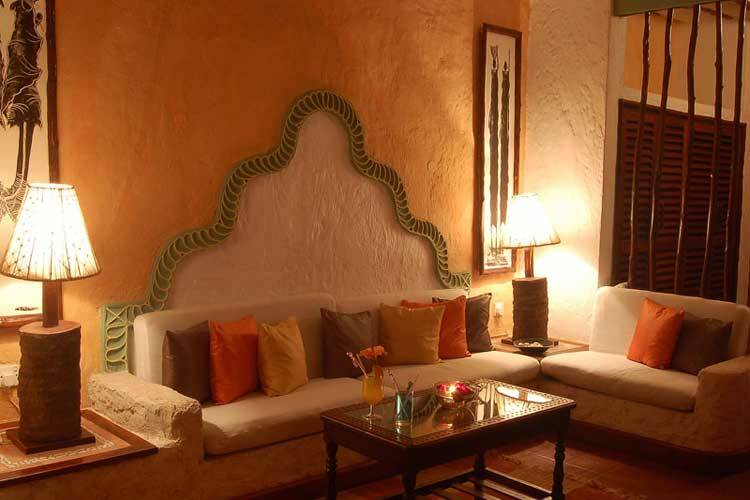 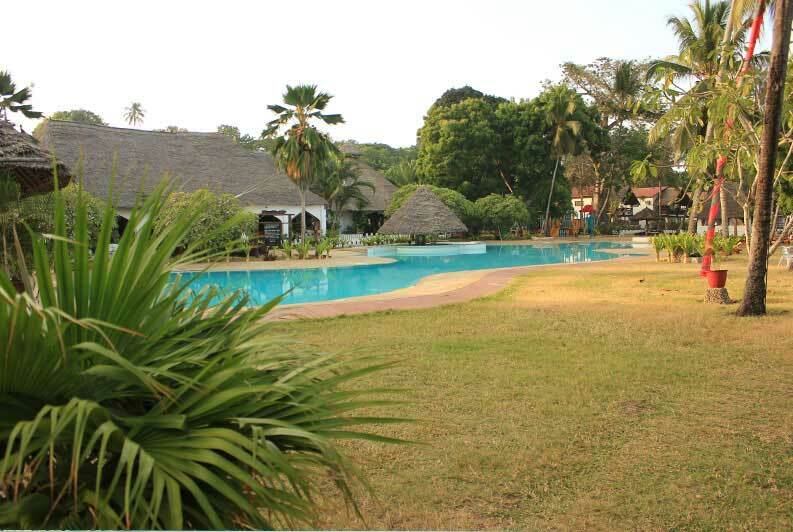 The Resort is set in a magical hand-picked stunning location with gorgeous landscaped gardens. 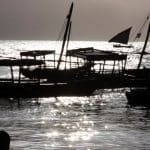 It is a beautiful spot to watch some of the most magnificent sunsets.